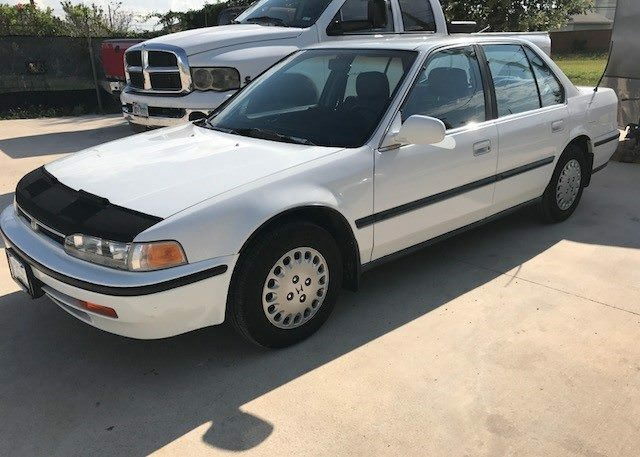 I have to 'vintage' Hondas. 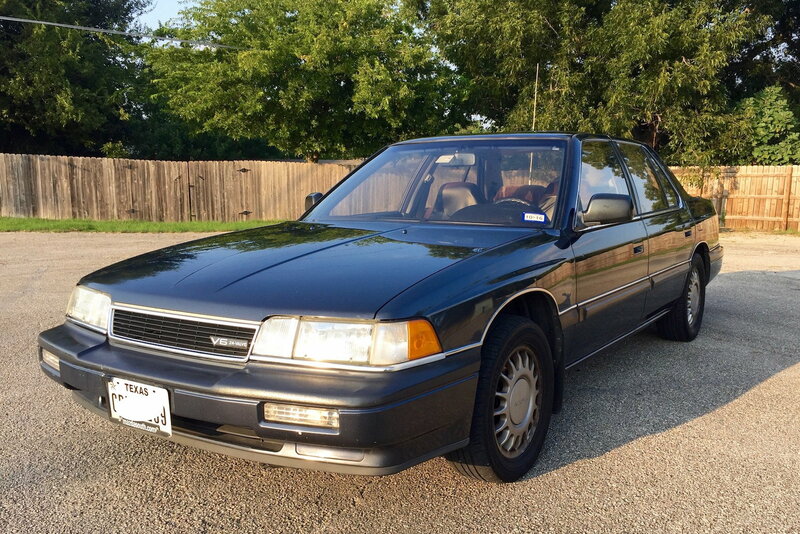 1988 Acura Legend w/170,000 miles and 1992 Honda Accord LX w/150K. Both in great shape and holding up well (and reliable). A testament to Honda quality. Welcome aboard. Awesome pair of vehicles! Good to hear how reliable they are to you!